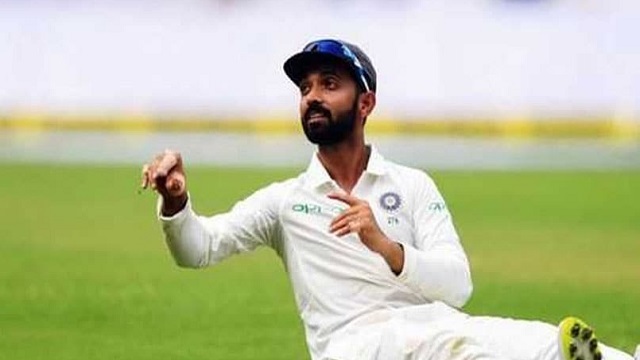 With the four-Test series between India and Australia currently locked at 1-1, India Test Vice Captain Ajinkya Rahane on Monday urged his team’s batsmen to step up and support the bowling unit in the third Test starting at the Melbourne Cricket Ground (MCG) here on Wednesday. 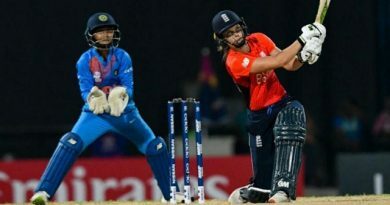 “The batsmen definitely need to step up. When we discuss the batting unit, that point is very important. Especially when we are abroad, the bowlers have been taking 20 wickets since South Africa, so if the batsmen help the bowlers the results will be favouring us,” Rahane told reporters here. The right-hander, who has scored 164 in his last four Test innings, including two fifties, further said there was no point in looking back at what went wrong in the second Test at Perth, where India lost by 141 runs, and rather insisted on looking forward to a better performance in the upcoming match. “I am really happy and excited about this Test match. We all know how big this Boxing Day is. 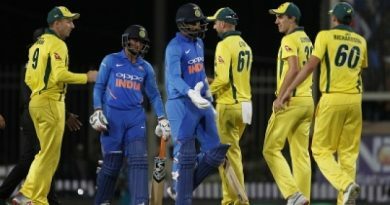 Coming here at 1-1 is really good as we expected that Australia will bounce back in Perth,” he said. “We had our chances in Perth but it is important to stay in present right now and give our best rather than thinking about what happened in the Perth or in Adelaide. “It is important to give our best in every session. I think this is what matters in Test cricket. We have to give our more than 100 percent because the game can change in a session. We need some good batsman-ship in these two Test matches and I am sure our batsmen will take that responsibility,” he added. Commenting on his individual effort with the willow in the opening two Tests, the 30-year-old exuded confidence on converting his half-centuries to a ton in the remaining two games. “It (century) will definitely come. I`m really sure it will come in this Test match with the way I am batting since Adelaide,” he said. 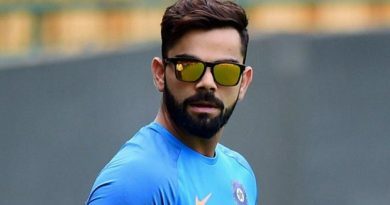 “I think I will get two hundred but it will be important for me not to think about it and continue the way I am batting. If I can read the situation well and bat accordingly it will be better for the team. Personal milestones can come later,” he added. On being enquired about premier off-spinner Ravichandran Ashwin and middle-order bat Rohit Sharma’s injury updates, Rahane passed the query to the team management. “Team management is assessing him (Ashwin). 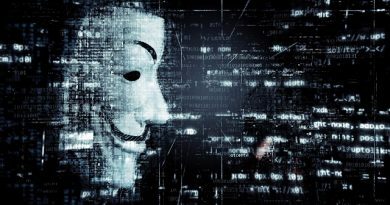 They will be in a better position to answer,” he said. “I guess Rohit is fit because he batted yesterday in the net and he is looking really good. We will, however, take a call after the net session tomorrow,” he added. சச்சினின் சாதனையை முறியடித்த விராட் கோலி!